Increasingly it becomes necessary to control and manage movements of people and / or vehicles at the entries and exits of certain facilities. 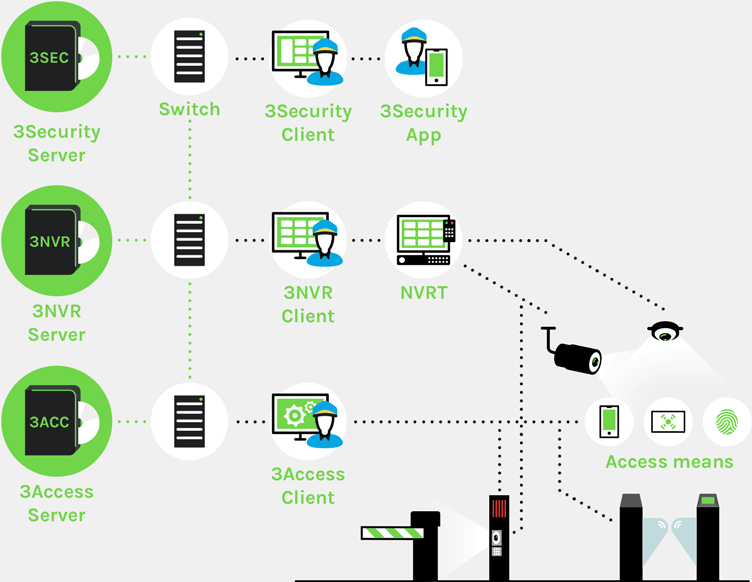 3Security is an access control and security system that combines two of our systems: 3NVR, offering a full management video surveillance and monitoring, and 3Access, access control for people and vehicles. All this allows us to offer a full control and monitoring service from a single system for different kinds of facilities. 3Security security and access control system sets permissions that define groups of people in the accessibility level. The person has permission to enter through that door being inside the timetable. 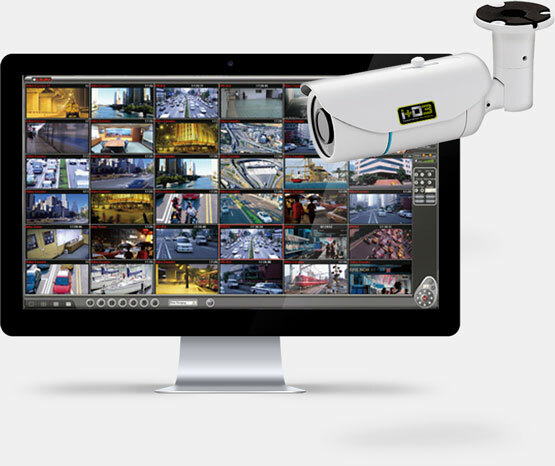 Each access will be monitored and recorded by the system 3NVR video surveillance system. A door is a very basic way to control access, and brings complications at the time the keys are lost (or stolen) without leaving any record of users who raffled it, without being able to control and manage facilities. 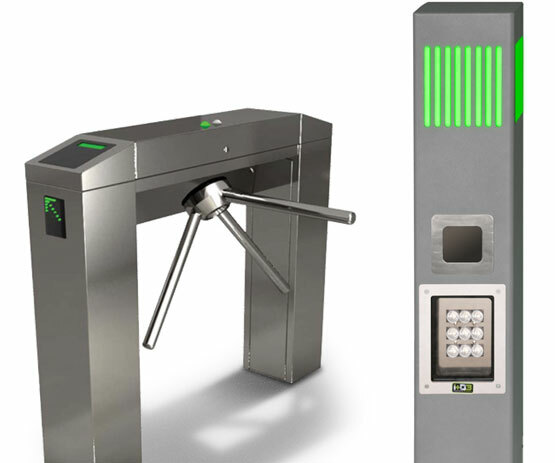 So 3Access born, a pedestrian access control system that handles enable users the entry into various areas of a facility, through different means of access and doors. It also allows the access control to vehicles. 3Access offers an access control with a variety of options, adapting to the needs of each project. 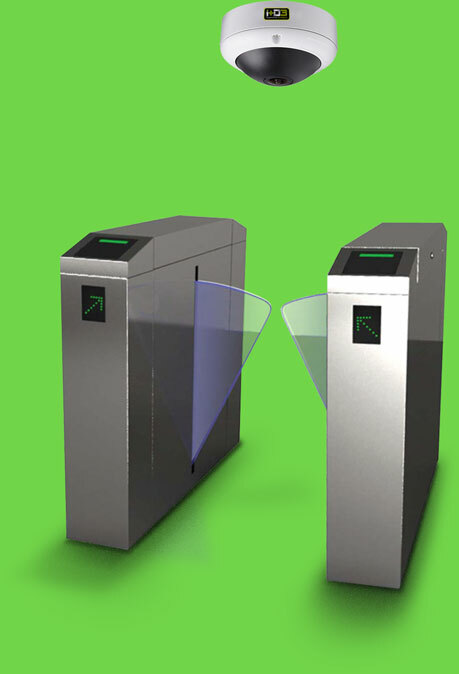 We have turnstiles, automatic wickets or full-height turnstiles, with proximity cards, fingerprint reader or license plate reader as access methods, among others. The system has in addition of the different models of cameras, a surveillance monitoring software that allows observes what happens in each access, and recording images to keep it. Any movement in the accesses with or without authorization will be controlled by security personnel and automatically recorded to monitor the facilities optimally.